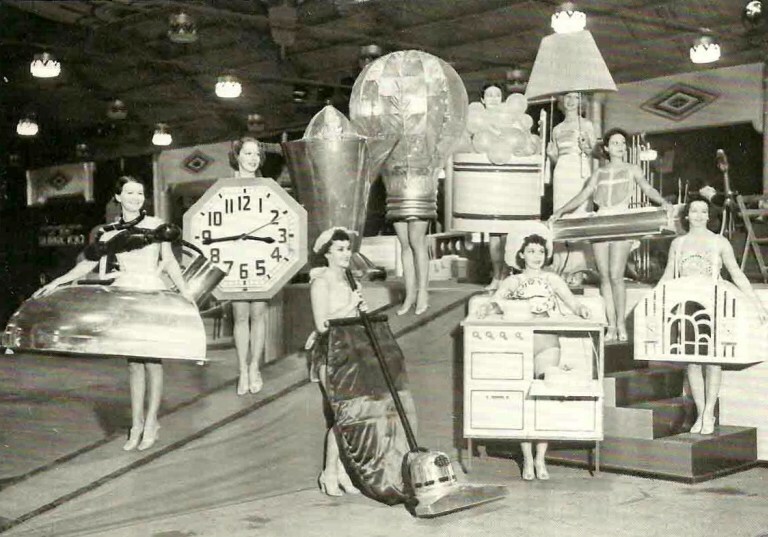 At the Los Angeles Electrical Exposition of 1936. 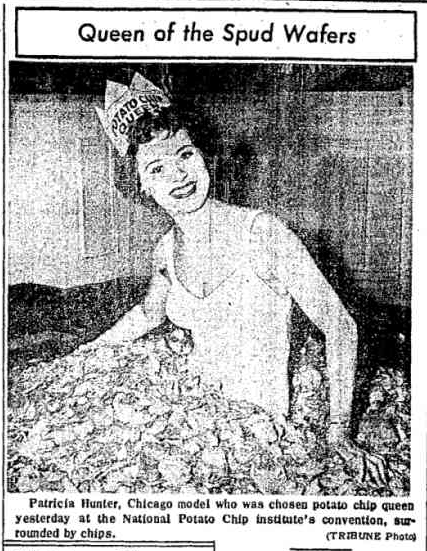 The first Potato Chip Queen apparently was nominated in 1946. The next gal I can find won in 1949. The caption also introduces the irreplaceable term "spud wafers," which I intend to use from now on. Here is a pic from their 1948 convention. I find evidence the NPCI existed as late as 1957. 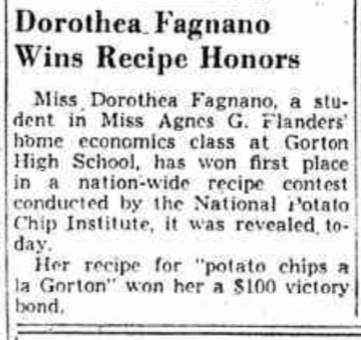 But as for Potato Chip Queens after 1949, no luck. I think the NPCI is also defunct. 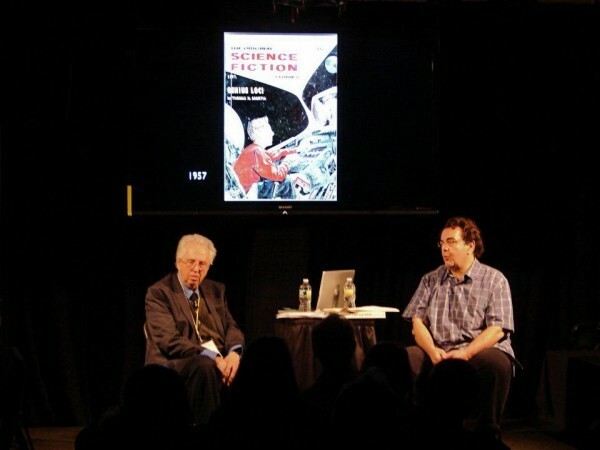 Yesterday, Saturday April 6, I was privileged to interview Bill Griffith, longtime weirdo and creator of Zippy the Pinhead (along with so many other great comics) at the MOCCA Fest in NYC. 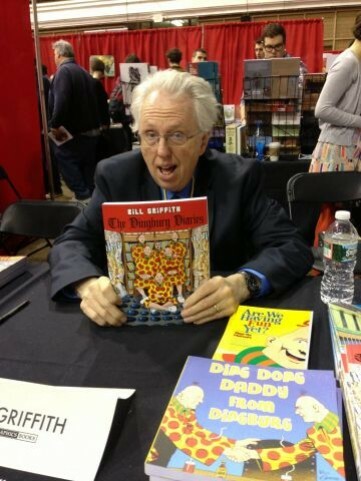 Here's Bill at the Fantagraphics table at MOCCA, showing off the newest Zippy collection, now available thru the link at the sidebar here. Despite my daily posts last week, I was really among the missing. I spent from the 20th to the 27th (counting travel time) in Medellin, Colombia, being a guest speaker at this conference. But now I'm home, and have read all the posts and comments from the past week, and just want to say a big thanks to Alex and Chuck and all the witty, talented WU-vies who make this site so wonderful. Here are two fotos from my trip. 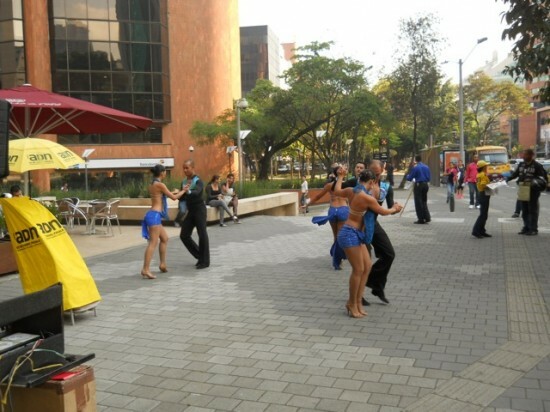 Salsa dancers working up a sweat to advertise something at EIGHT IN THE MORNING! 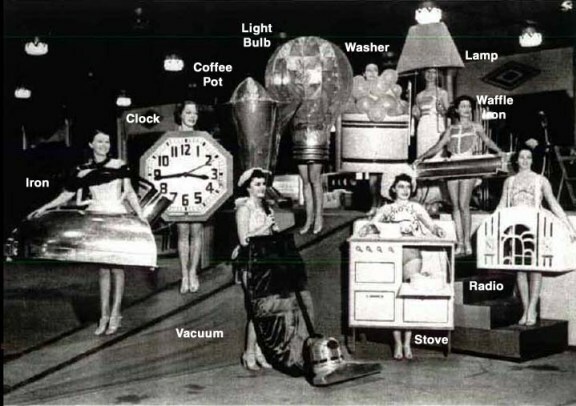 I was ready to buy anything the ladies offered. 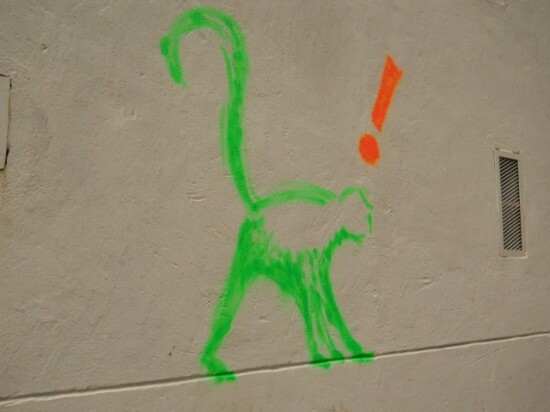 Strange grafitti. What revelation is the monkey experiencing? Okay, it's not yet as big and popular as Burning Man, but the first gathering of WU-vies has occured. KW, Jules and Madd Maxx chose to meet recently. And here's photographic proof. Syrup shortages were reported in the region throughout the following week. Yes, the San Diego Comic Con--or "Nerd Prom" as it is sometimes called--might be over for another year. But it's never too late to fill your life with tchotchkes that uphold your geek credentials. And it's especially easy when you have a resource like The Budk Catalog. 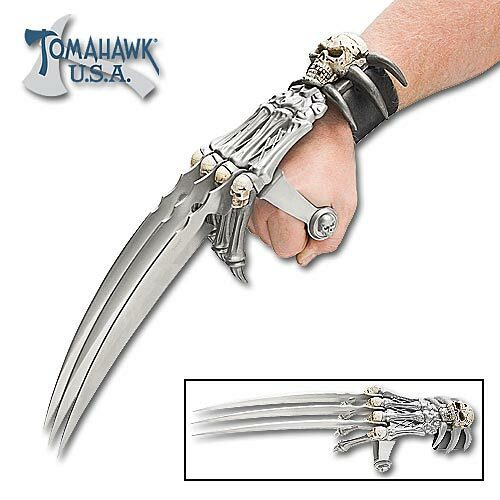 Imagine the envy of your nerdly pals--and the instant appearance of a SWAT team--when you parade through your hometown while wearing these Wolverine claws. Hospital coverage due to police sniper fire not included. I'll be away from my computer until Monday, July 21st, attending Readercon, so I won't be able to answer any comments. But thanks to my partners, I'll have new posts appearing.